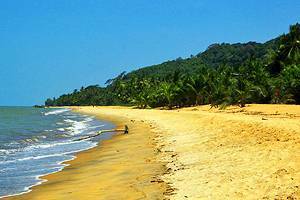 Located in equatorial South America, French Guiana offers isolated sandy beaches for sunbathing and abundant fishing opportunities. 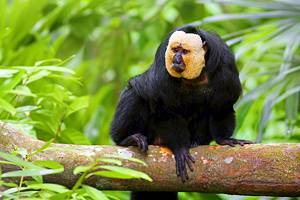 Emerald Jungle Village is an eco-tourism sanctuary that offers excursions through eastern French Guiana. Cayenne is a diverse city with French Colonial architecture, local museums, the main market and Creole cuisine.